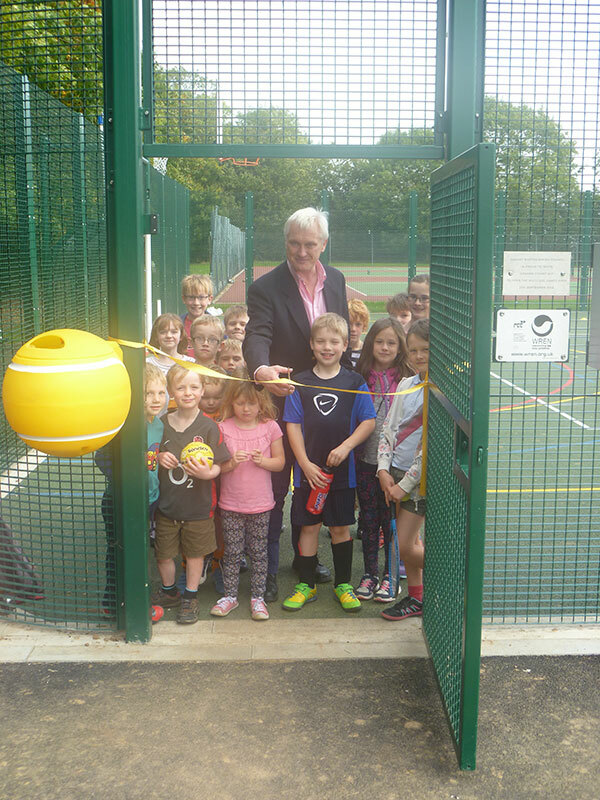 Our local Sportsfield and Pavilion with changing facilities provides for Tennis, Cricket, Football, Rounders and Netball along with all Baden Powell groups in the village. 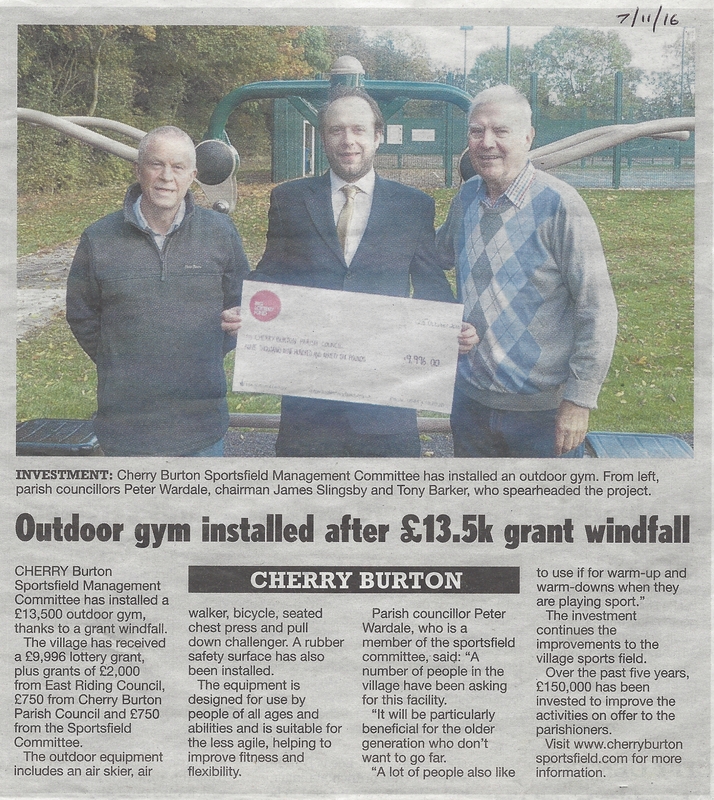 It was recently awarded grants for a major toilet refurbishment and a new Multi-Use Games Area (both now complete). The Sportsfield Management Committee is a Committee of the Parish Council responsible for the operation and maintenance of the sportsfield and all its facilities. Meetings are held approx. 4 times a year.